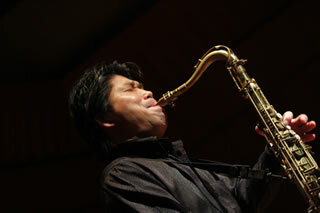 Composer/Saxophonist/Entrepreneur. After experiencing splendid achievements in music business industry, he lost everything, and found out human's real nature and God's blessing of love. Since then, he pursues true purpose of music, that is "the bridge between God and human", through all elements of sound creation, performance, sound engineering, and signal transmission. 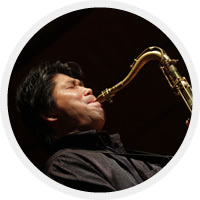 He serves as the representative of Hibino Sound Therapy Lab inc. He also runs concert series called "Music in Heaven" focusing on hope of life. Yacht-shaped soundcare system. Pre-installed sound libraries are consists of various music and sound effects, aiming for human’s holistic comfort, in consideration of performance, sound engineering, and signal transmission. Concert series which delivers "hope" for those who needs it to live, who cannot stand up in sorrow, who feels loneliness in a hunger for love.